Are you looking for ERP/PSA system to help run your service and project businesses? There are lots of different systems to choose from. Before you make your decision, you need to make sure your chosen ERP has the features that meet your company’s immediate and long term needs. 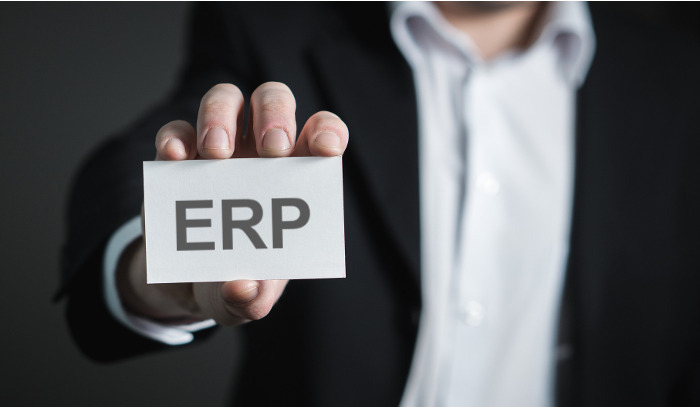 Any ERP system should as a minimum offer features to help you manage the following areas: customers, projects, time and expenses, finance, and analytics. Check out infographic below, which sums up what are key functionalities you should expect from ERP systems. Finding right cloud-based business ERP solution is not an easy task. Companies must determine a complex set of features designed to help it run as smoothly and efficiently as possible. So whatever you do, choose wisely. Check also the article 10 Reasons to fall in love with PlanMill. More about business ERP/PSA (Wikipedia). This entry was posted in ERP and tagged ERP, features, PSA. Bookmark the permalink.